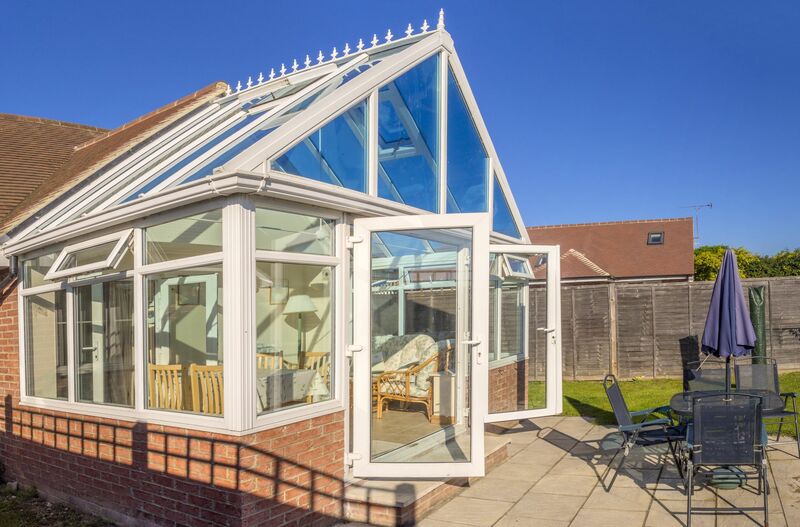 Call now and have one of our team call out and discuss the best possible options to suit your style with a no obligation free quote! 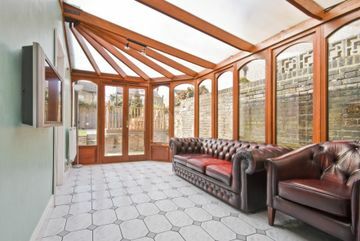 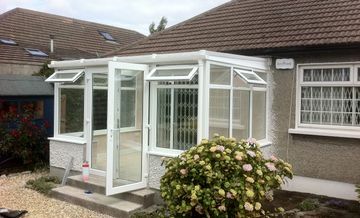 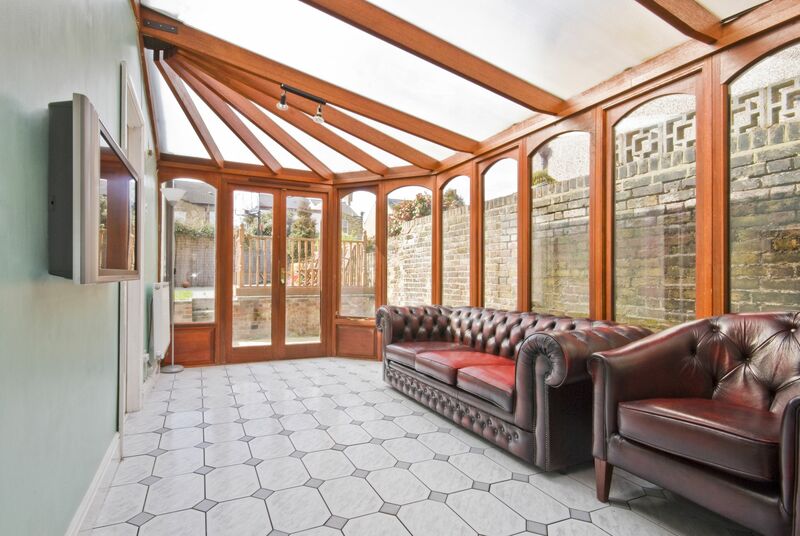 A Conservatory is a great way to give yourself an extra room. We build long lasting, high quality, well planned conservatories that will guarantee you and your family, an adaptable and affordable space in which to live, relax and entertain. 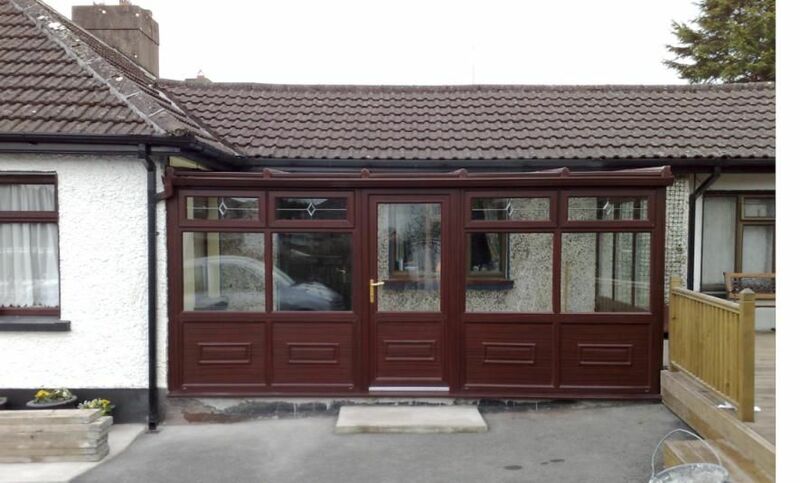 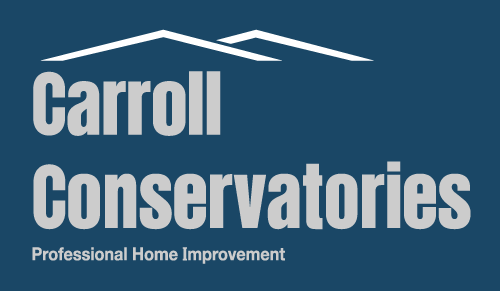 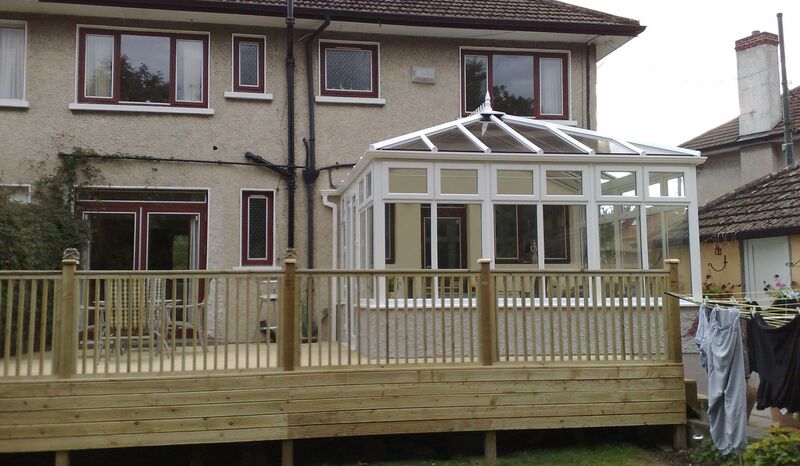 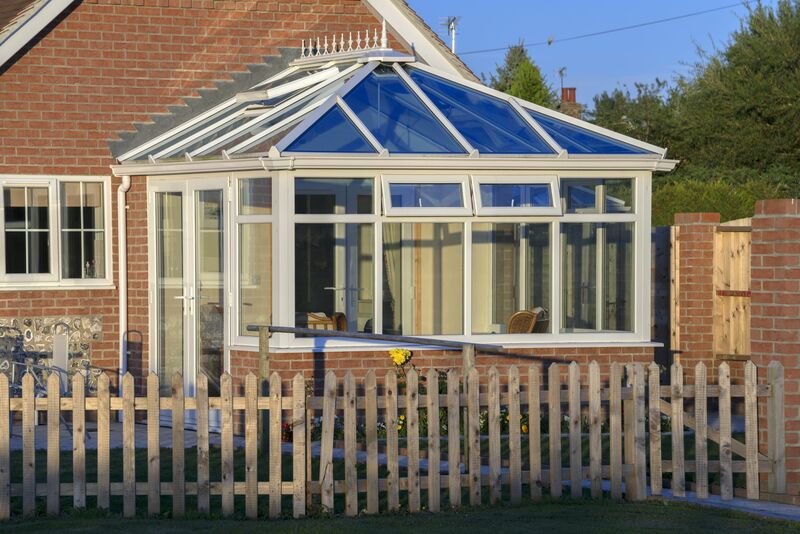 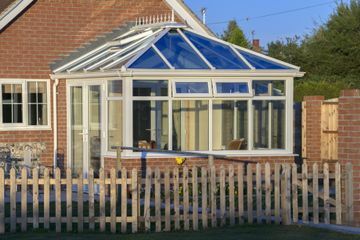 Our conservatories will provide valuable living space and add value to your property. 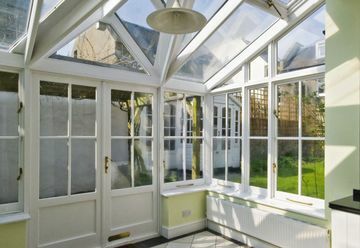 Adding one of our Conservatories or Sunrooms onto your home will immediately offer you the extra room, light and space you always wanted. 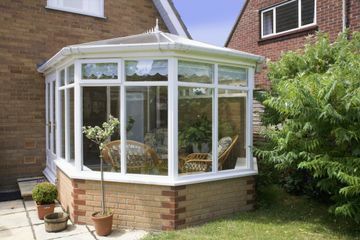 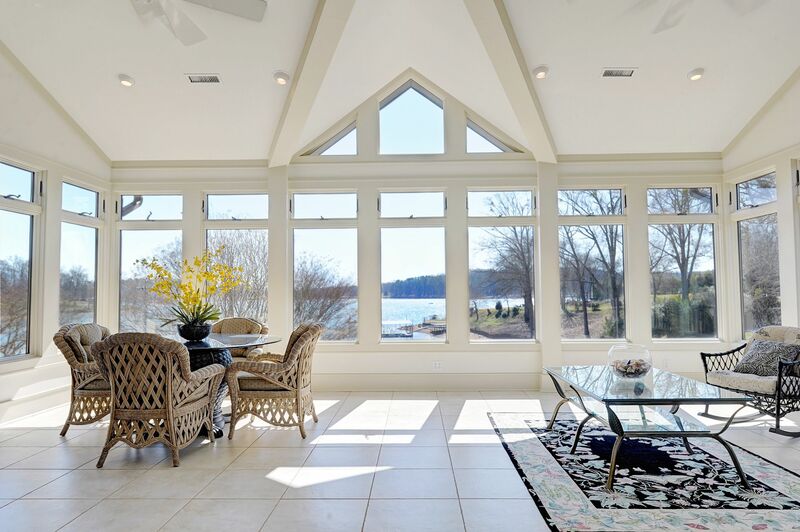 Sunrooms represent the ideal combination of the benefits and looks of a conventional extension. 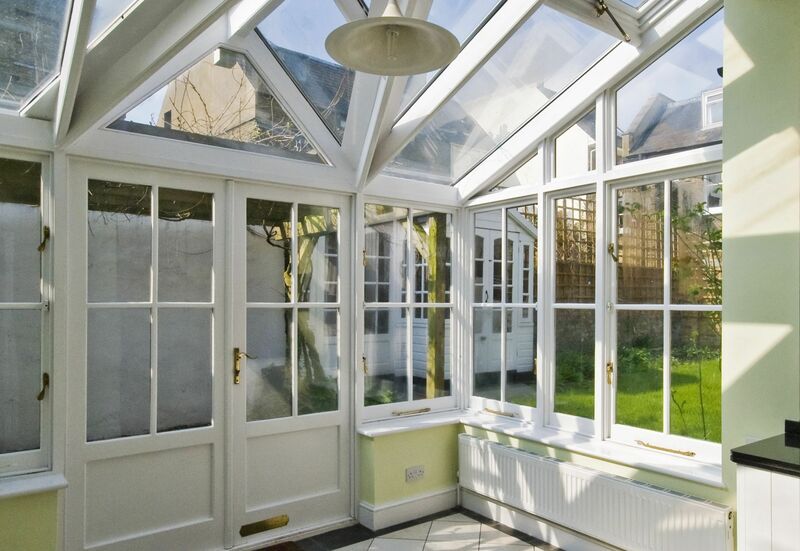 They are wonderfully light and airy spaces as well as being cosy and inviting throughout the year. You can choose from a slate or tiled roof. 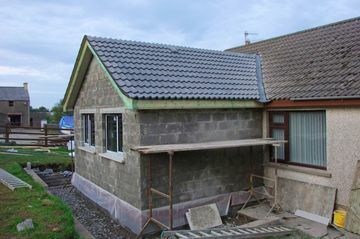 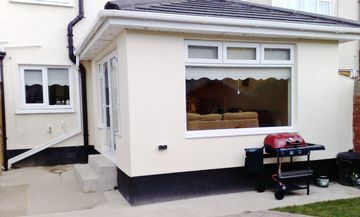 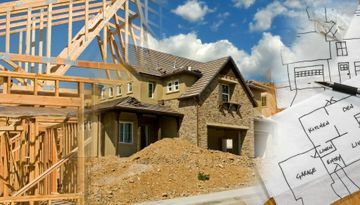 We can design and build custom built extensions to suit all types of homes. 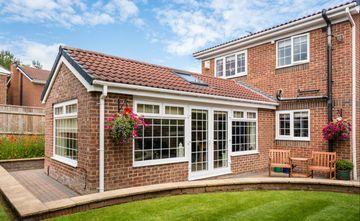 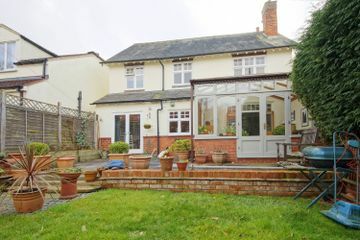 We can advise you on the right type of extension for your property. 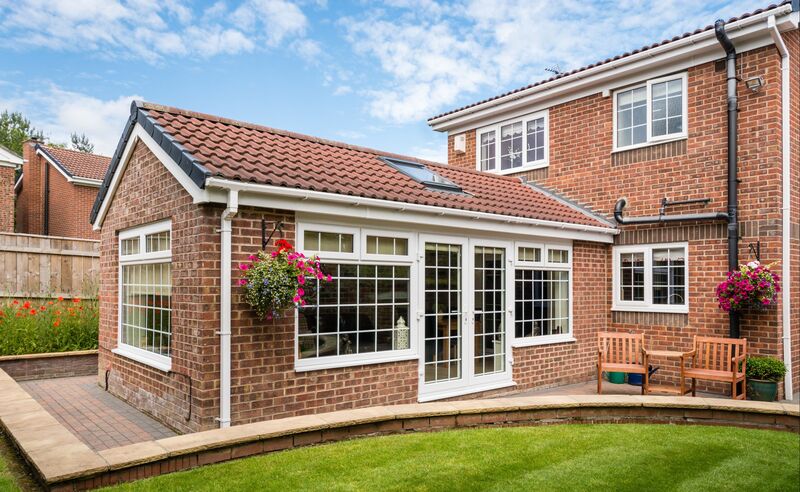 Whether you require extra living space, extra rooms, attic conversion or even a granny flat we can help you with whatever option you choose.